Kalmunai is the largest town in the Eastern Province and Sri Lanka’s largest Muslim town. When Muslims living near Colombo were expelled by Portuguese in the 17th century, King Rajasinghe II of Kandy resettled the Muslim refugees in Kalmunai. 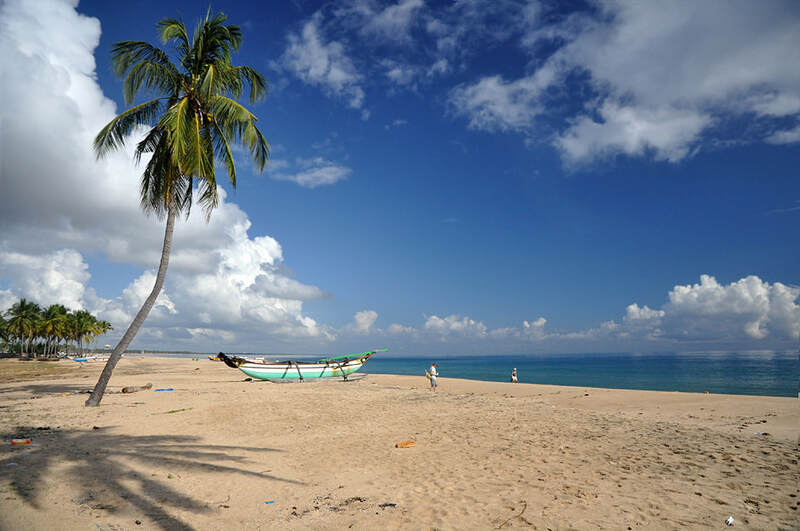 The long beaches of Kalmunai are not yet a tourist destination.